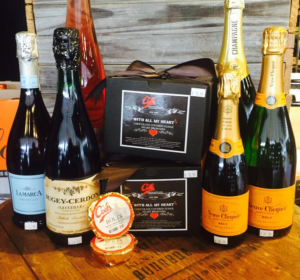 The Wine Shoppe at Green Hills | Valentine’s Day Sale! 11 Feb Valentine’s Day Sale! 15% OFF all Champagne and Sparkling Wines. Now through February 14th. Nothing says “I Love You” better than a bottle of bubbly from The Wine Shoppe!